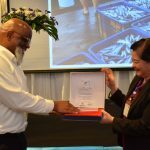 In 2018, Anova Food, LLC. 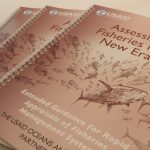 joined USAID Oceans’ network of partners to establish full-chain traceability for tuna products harvested in Southeast Asia that are imported into the United States. 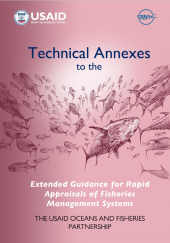 This is done by documenting the seafood’s journey from its point of catch to its point of sale. 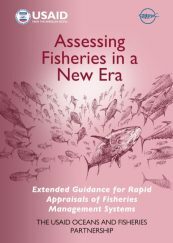 To establish full chain traceability, partnerships are required throughout the seafood supply chain, from the fishers who are the first to touch the fish, to the importers—like Anova—who are the last. 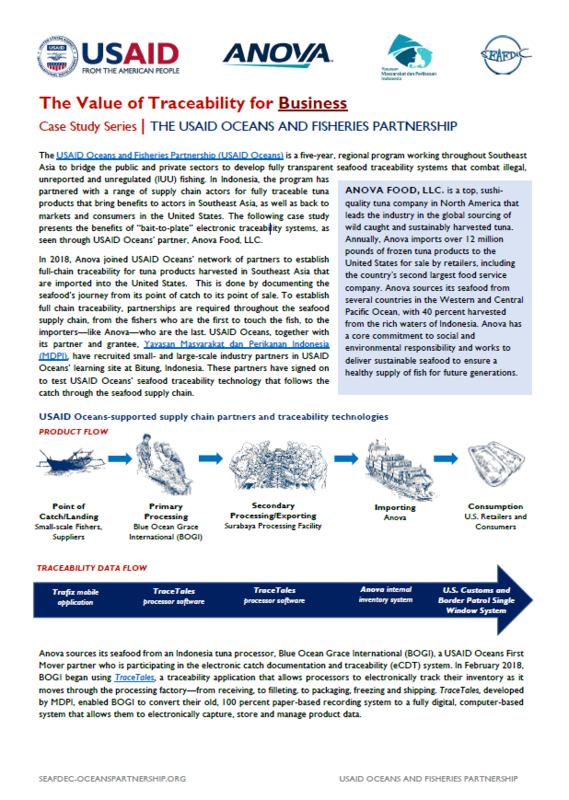 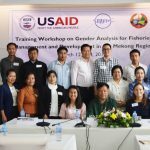 The following case study presents the benefits of “bait-to-plate” electronic traceability systems, as seen through USAID Oceans’ partner, Anova.